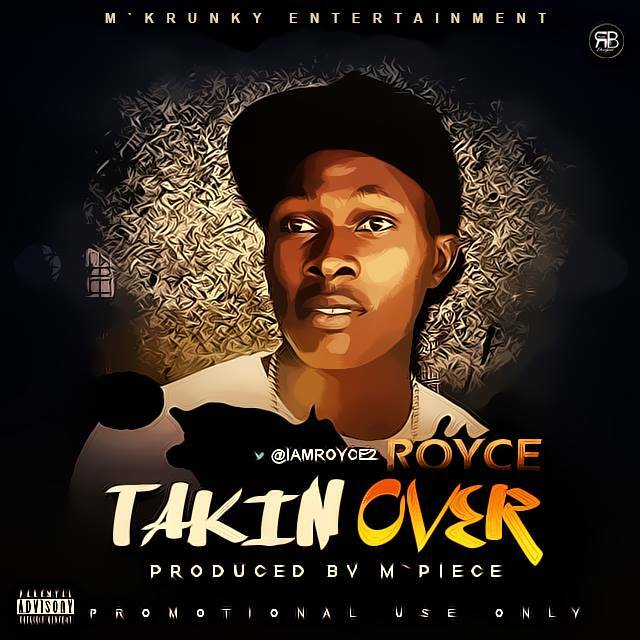 Royce is a young and upcoming artist who heritage in the eastern part of Nigeria. He has been working tirelessly this period to deliver a different style of hip-hop in the Nigeria music industry. The record is titled"Takin Over"and was produced by the talented king of the keys, M'Piece.